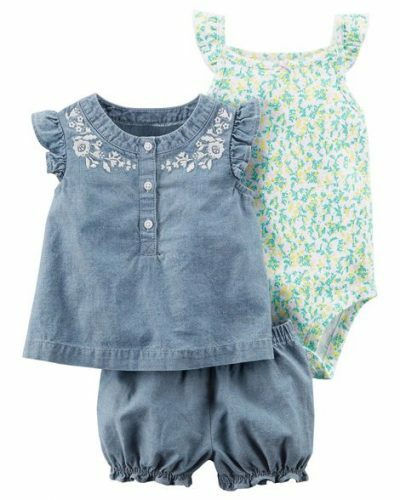 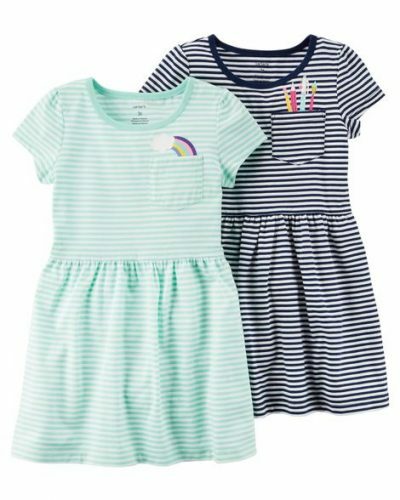 Carter’s Kids Apparel up to 40% OFF! 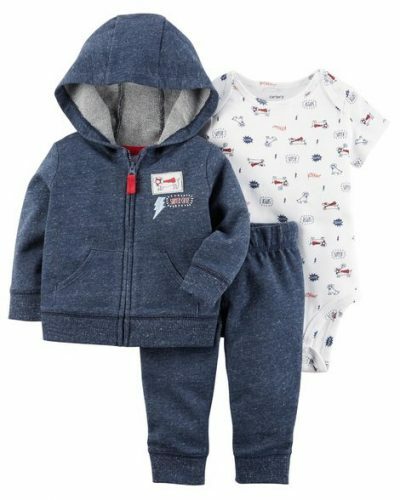 Carter’s Big Sale starts today! 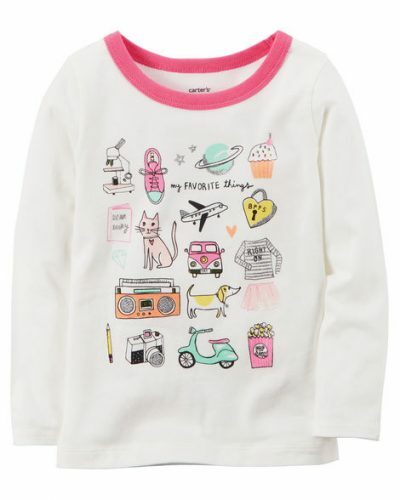 Enjoy up to 40% off new arrivals from bodysuits to tops and leggings, get an extra 20% off with a purchase of US$40 or more!